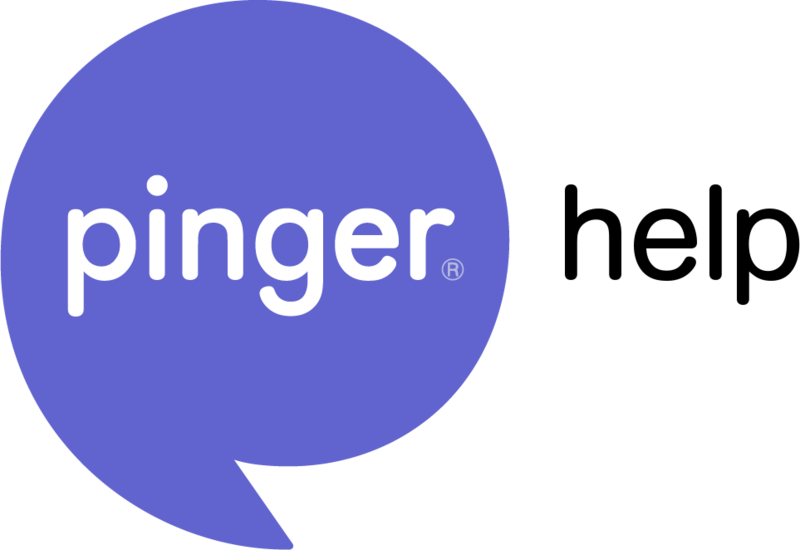 On 31 May, 2015 Pinger UK will no longer be available. It’s sad news, we know. SMS and Voice Credits will expire, so use them while you can!